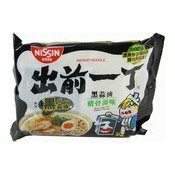 Allergy Advice: Contains Fish, Soya, Egg. 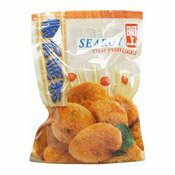 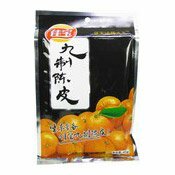 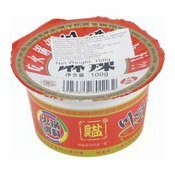 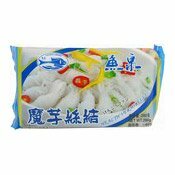 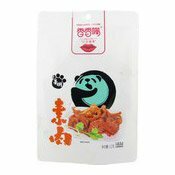 Ingredients: Fish Meat (Goatfish, Threadfin Bream, Ponyfish) (55.6%), Water, Long Bean, Chilli, Garlic, Leech Lime Leaf, Pepper, Fish Sauce (Fish, Salt, Sucrose), Modified Tapioca Starch, Isolated Soy Protein, Soy Bean Oil, Salt, Egg White Powder, Monosodium Glutamate, Flavour Enhancer (E621). 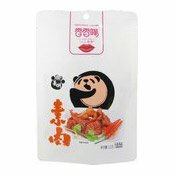 Simply enter your details below and we will send you an e-mail when “Thai Fish Cakes (阿一泰國魚餅)” is back in stock!